Brian Leung, Ph.D., is a postdoctoral fellow at the University of Southern California and an Alzheimer’s advocate. His research focuses on how the immune system alters the nervous system in Alzheimer's disease. Can you provide some details on your research? We know certain mutations and environmental factors predispose us to develop Alzheimer’s disease. I study one of these mutations and how it can either protect us from, or propel us to, developing the disease. How would you characterize the future of Alzheimer’s and dementia research? These are exciting times. There’s hope, and research is moving really fast — not just in the United States, but around the world. How important is advocacy to the effort to continue to obtain increased funding at the National Institutes of Health (NIH) for Alzheimer’s research? It’s incredibly important. Keeping our lawmakers up to date on the latest discoveries is something I care about because it shows where the research money is going and the progress we’re making. Research takes time, and people don’t constantly think about it. Your aunt has dementia. How has your relationship changed? She doesn’t remember me anymore. What’s the experience been like for you and your family? It’s difficult talking about it in our family because there’s still a social stigma in Asian families. Some family members are more receptive to talking about it, while others shun the entire concept. There’s a double standard in Asian communities where we talk about brain health as important, but once someone develops dementia, there’s stigma attached. How did you become involved in the cause? What are some of the activities you've taken part in as an advocate? I first started as a scientific communicator, but as dementia started hitting closer to home with my aunt, I began to do more. What makes my role unique is how I’ve been linking scientific discoveries to the general public, explaining the discoveries and the scientific impact they have on our daily lives. I also focus on communicating the science and simplifying the complexities. My goal is to tackle the stigma within Asian communities. How do you feel your advocacy and research efforts have helped the cause? After doing this for several years, I’ve noticed that more and more congressional staff understand the link between the immune system and the brain. While this field is still in its infancy, it’s getting more attention because policymakers are starting to have a greater interest about environmental impacts of health. For example, the link between air pollution and dementia was published a few years ago, and it received widespread attention. How many Forums have you attended? What’s your favorite aspect of the Forum? I’ve been to three, and they’ve all been very positive experiences. I get to see what I do in the lab in my daily life reflected at the Forum. What I mean is, my research is on familial mutations; when I first met an advocate who has a familial Alzheimer’s disease mutation, it was a reminder of the end goal. Often times in research, scientists run into problems and dead ends, and we may lose sight of the bigger picture. Being around people who find their advocacy voice in different ways, we all end up with a common goal, and that energy is infectious. What more do you think needs to be done to fight Alzheimer’s, and what role will our advocates continue to play? We need to find creative ways to get the message out. The more Alzheimer’s is talked about in daily life and pop culture, the more it removes the stigma, and people will start to care even more. It’s a disease that affects all generations and millions of caregivers. You’ll find people who’ll become your support network as a caregiver and people who want to achieve the same mission — to end Alzheimer’s. You won’t find a gathering as motivated as the Advocacy Forum anywhere. I go to the Alzheimer’s Association International Conference® (AAIC®), where research is presented. It’s great, but it’s all academic. People are passionate about the science. But at the Forum, you create social bonds.  It’s why I’m very optimistic that the Forum can play a role in making Alzheimer’s a national priority.